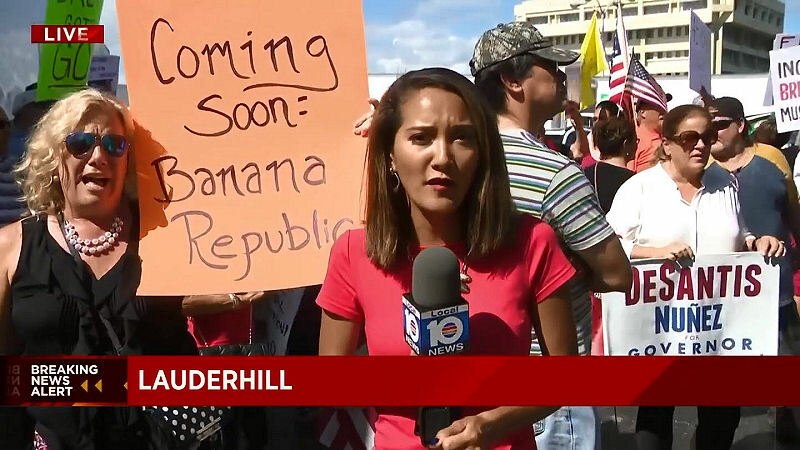 Angry protestors outside Broward elections supervisors office chant Brenda Snipes must go. Large box trucks blocked access to election headquarters. During the 2016 FL election scandal i blogged this post about Broward County / Brenda Snipes corruption. @JackPosobiec posted many tweets on the scandal. One was a video saying the Trump campaign was filing a lawsuit against Broward County elections officials. I had embedded 4 of his tweets including the video, that were still active in early October 2018. Soon thereafter someone deleted the below tweets. 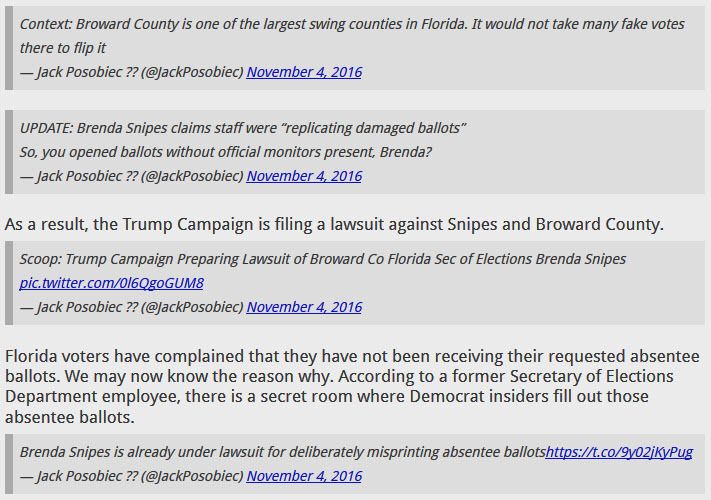 Mystery surrounding who deleted these Jack Posobiec tweets about Brenda Snipes Broward Election Fraud? Why isn’t Brenda Snipes in Prison? She deleted paper ballots from Debbie Wasserman Schultz contested election. She destroyed evidence but is still Broward supervisor! From Breitbart.com: President Donald Trump announced Thursday night that law enforcement was investigating possible election fraud in Florida after Gov. Rick Scott appeared to win his midterm senate race. 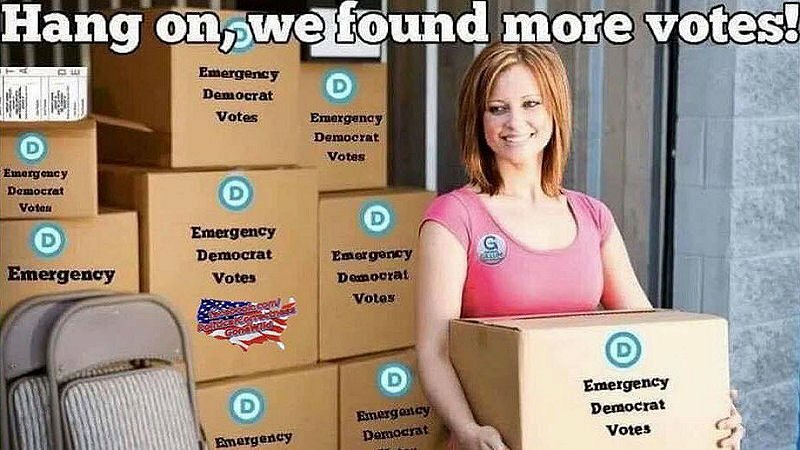 Image depicting a warehouse in Broward County FL supply of emergency Democrat Votes. Note that Gillum button. 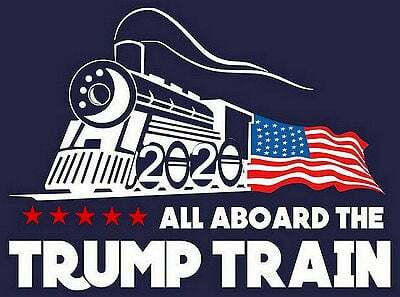 This is a censor-free pro-Trump blog and forum. Your comments are encouraged! We support commenting with your Facebook account. 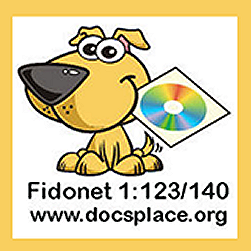 We also offer forums where anyone can post their own topic. Guest topics are permitted but forum registration has many perks.